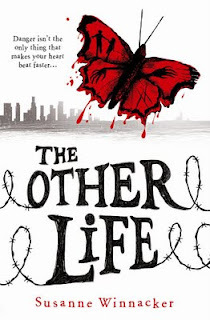 Today is extra special because not only is Author Susanne Winnacker previewing her debut THE OTHER LIFE, she is also giving one ARC away to a lucky reader (internationally too!). THE OTHER LIFE comes out first in the UK (February 1, 2012/Usborne) and then in the US (May 1, 2012/Marshall Cavendish). While searching for food in a supermarket, Sherry’s father disappears and Sherry is saved by Joshua, a boy-hunter. He takes her to Safe-haven, a tumble-down vineyard in the hills outside LA, where a handful of other survivors are picking up the pieces of their ‘other lives’. As she falls in love for the first time, Sherry must save her father, stay alive and keep Joshua safe when his desire for vengeance. threatens them all. Because, as crazy as it might sound, they give us hope. In The Other Life, Sherry is faced with abandoned, Weeper-infested streets when she leaves the bunker her family spent the last three years in. She must overcome her fear, fight for her life, take care of her family but she grows with the challenge. Dystopia gives us hope because no matter how dark or twisted or inhumane the future is, our protagonists don’t give up. They get out of their adventures stronger. If Katniss can win The Hunger Games, if Sherry can survive Weepers, what are we capable of? Can we maybe get past the little obstacles daily life poses to each of us? No matter how dark, dystopian fiction gives me hope in the strength that’s buried inside of each of us. If THE OTHER LIFE had a theme song, what would it be and why? It would be “Bring me to Life” by Evanescence. They reflect Sherry’s relationship to Joshua, an Avenger who’s determined to destroy Weepers. Through him Sherry discovers her own strength. What fictional character from another book would Sherry chose as her best friend and why? Maybe not as her best friend but definitely as her companion: Katniss from The Hunger Games or Katsa from Graceling because they’re badass and know how to survive. Sherry wants to save her dad at any cost and someone like Katniss who survived the Hunger Games or Katsa whose Grace is fighting (killing) could help her. Mortal Engines (The Hungry City Chronicles) by Philip Reeve – How can you not love a book that begins like this: “It was a dark, blustery afternoon in spring, and the city of London was chasing a small mining town across the dried-out bed of the old North Sea...” It’s a steampunky dystopia in which cities are no longer staying in one place but moving around and chasing each other in order to survive. 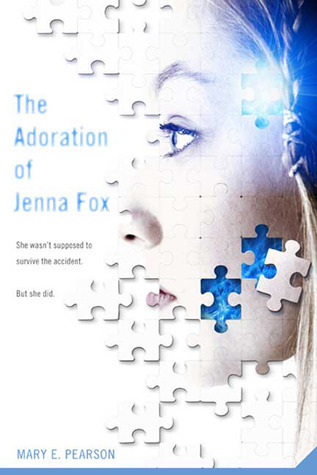 The Adoration of Jenna Fox by Mary E. Pearson – a book that raises many questions and keeps you thinking even after putting it down. Across the Universe by Beth Revis – I love Star Wars and Star Trek, so a dystopia set in space is like the icing on the cake – too delicious to resist. The Hunger Games by Suzanne Collins – Do I need to say more? If you haven’t read it yet, then I have this to say to you: Why the hell not? Divergent by Veronica Roth – As good as The Hunger Games. Love the protagonist Tris for her imperfections. Next year? Eeek, that would be far too soon. There are still so many places I’d like to visit. I’m a total travel-addict. I want to visit at least 100 countries before I die. I’ve still got 83 to go. Umm...not possible in less than a year! What sets your novel apart from other dystopian / post apocalyptic books out there? In The Other Life the apocalyptic events haven’t happened decades or centuries ago. Only a few years have passed and the survivors still remember the other life vividly. Sherry was in a bunker with her family while everything changed outside and when she has to finally leave she is thrust into a world she knows nothing of. She and the reader have to discover it together, have to learn about the dangers, brave them together. Sherry doesn’t have an advantage over the reader – they’re in this adventure together. Also, Sherry clings to her memories of the other life – she counts the days, hours, minutes since she tasted an apple or laughed. It’s what keeps her going. The counting motif is an important part of the book and another unique aspect of it. 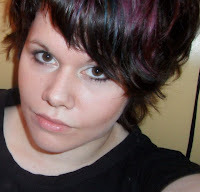 Susanne also contributes to Brave New Words, a group blog for YA sci-fi debuts in 2012. Enter to win an ARC of THE OTHER LIFE by filling out this form. Contest will remain open until August 20, 2011 at 11:59 pm CST. Open internationally! 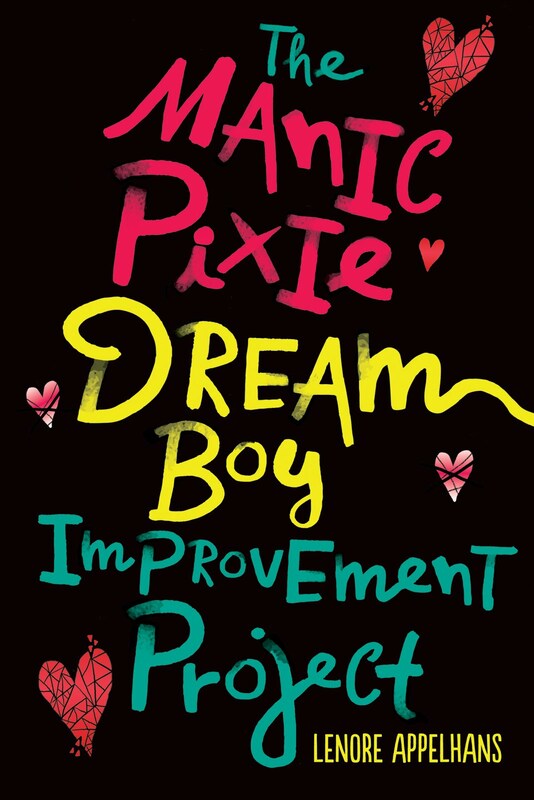 This book sounds wonderful! Thanks Susan and Lenore! Thanks so much to you two for the opportunity to win an ARC of The Other Life, it sounds great! This looks like a fantastic book! And I adore that Jenna Fox is on her must read list. Thanks for interviewing me, Lenore! Love your Dystopian August. Great recommendations on this post, and not surprised to see Divergent her again! I think that Susanne's answer about why we like darker stories is rather interesting, and sort of meshes with a few ideas I have had. I am also thrilled that you are offering a giveaway for this title as well, as it sounds awesome! Thanks for the stellar interview, Lenore and Susanne! I really like the idea of an apocalyptic event that only happened a few years before, not a long time ago. Looking forward to this book. Wow. I want this book. Haha. And I love how the second Jenna Fox novel is in her top 5 dystopian reads list! I loved the first one and I can wait to read that one.